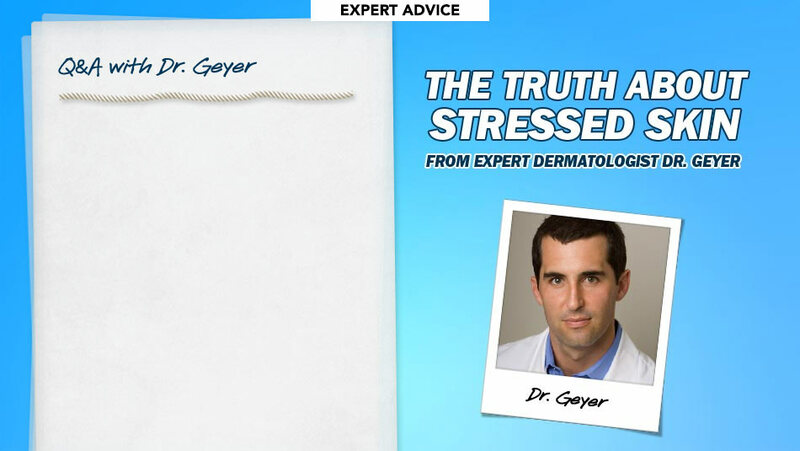 Q: What is the relationship between stress and the skin (our body's largest organ)? 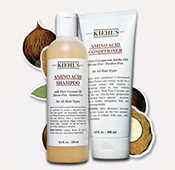 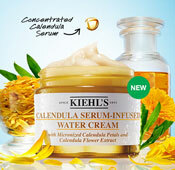 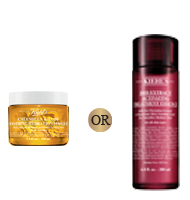 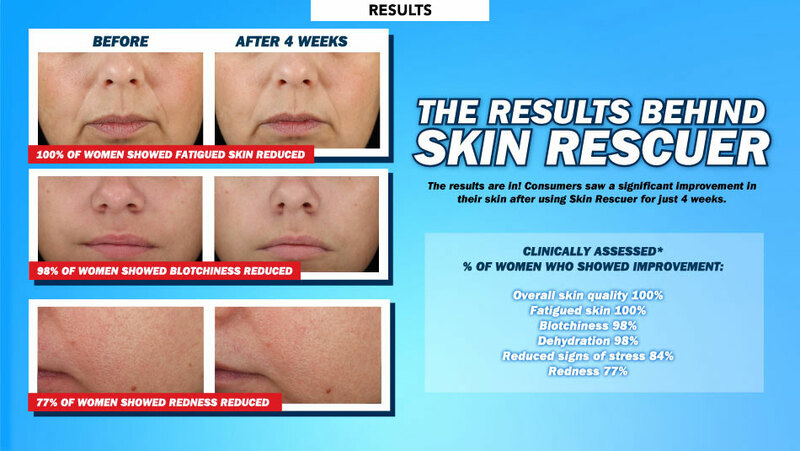 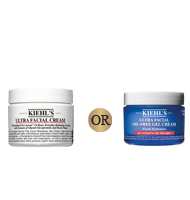 A: Our first defense is to treat, calm, and hydrate the skin. 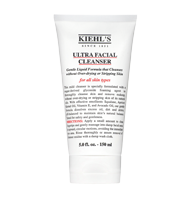 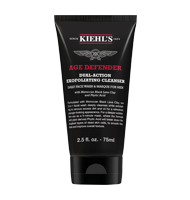 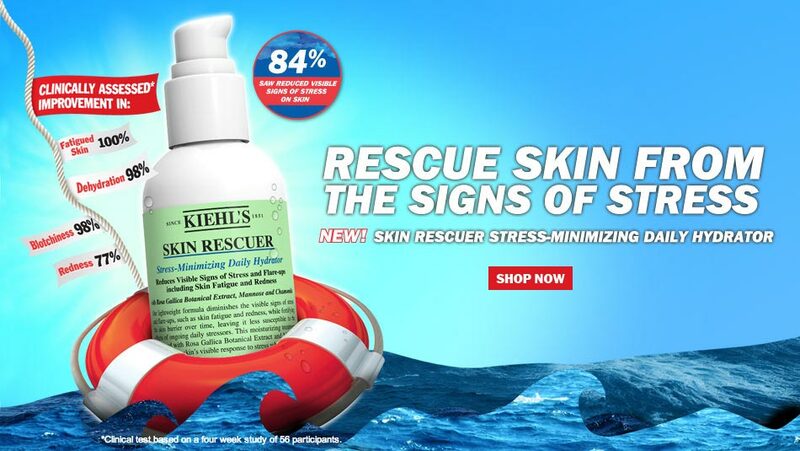 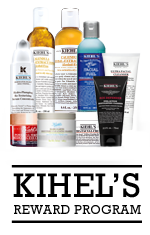 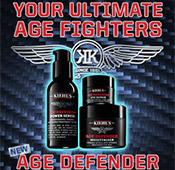 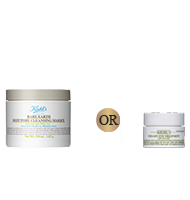 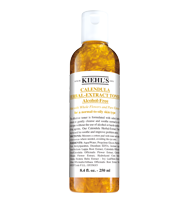 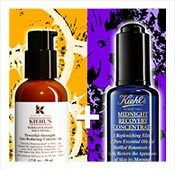 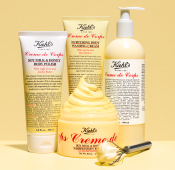 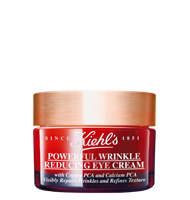 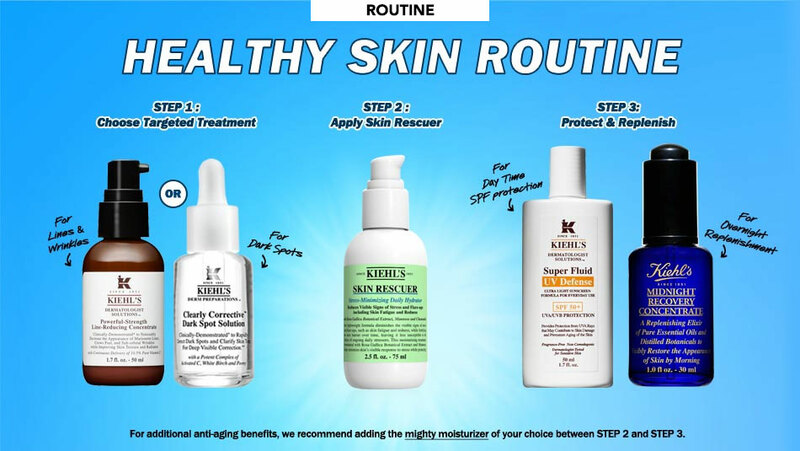 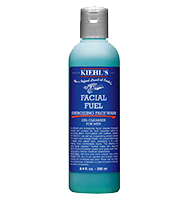 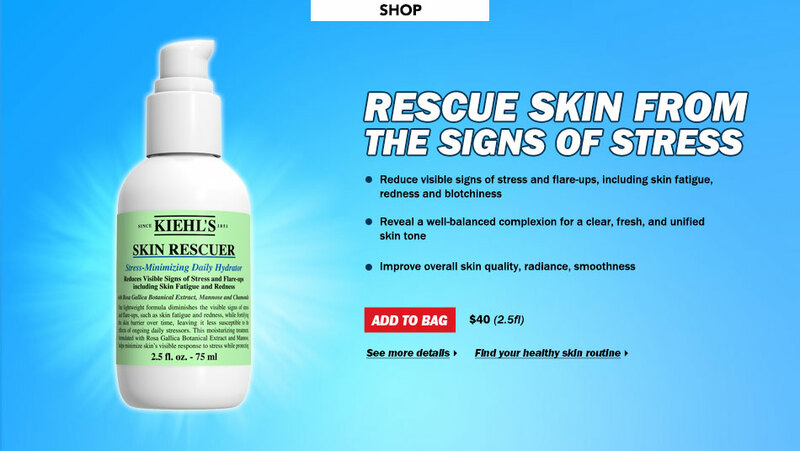 Utilizing highly efficient ingredients, Kiehl's Skin Rescuer Stress-Minimizing Daily Hydrator helps to address and reduce skin's visible response to stress.